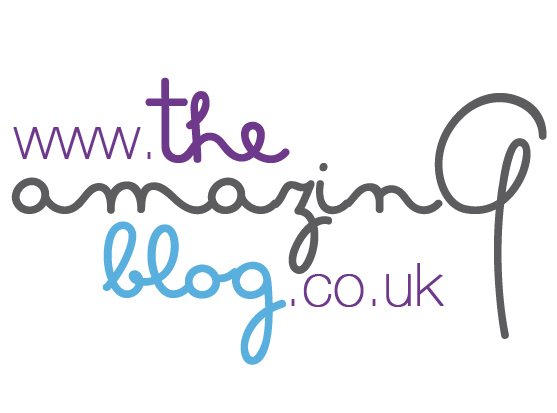 At The Amazing Blog, our excitement for Christmas is growing with every passing November day. With the shops starting to decorate and lights being strung along buildings and trees, we thought it would be appropriate to feature The Christmas Grand Sale. It is the perfect event to get some more inspiration for this year’s Christmas gift shopping. The event will take place next week from 21st-24th November at Lindley Hall. This festive fair has an array of gifts from decorative home accessories to fashion pieces from 80 top quality gift companies. The emphasis of the event is on “individuality, style, and price.” This is the perfect opportunity to get even more gift ideas and spend the day shopping with family or friends. The venue also offers shops with food to grab a quick lunch or snack as you walk around. The exhibitors will be displaying gifts from every department you can imagine. Unique items will be for sale from jewellery, fashion, and furniture to toys and homeware. Whether you’re looking for some stocking fillers, or larger presents, the Christmas Grand Sale is the place to find them! On the opening night of the event, Wednesday 21st November, there will be an exclusive sale where proceeds will go towards a charity. There will even be a prize ticket draw for £100 that evening. So why not jump on the bandwagon and start your Christmas shopping now. With incredible prices, the Christmas Grand Sale has a selection of gifts you won’t be able to get anywhere else. You can purchase tickets and view times for the event on their website here. We at The Amazing Blog love to get a head start on our Christmas shopping and feel The Christmas Grand Sale is a great place to start.